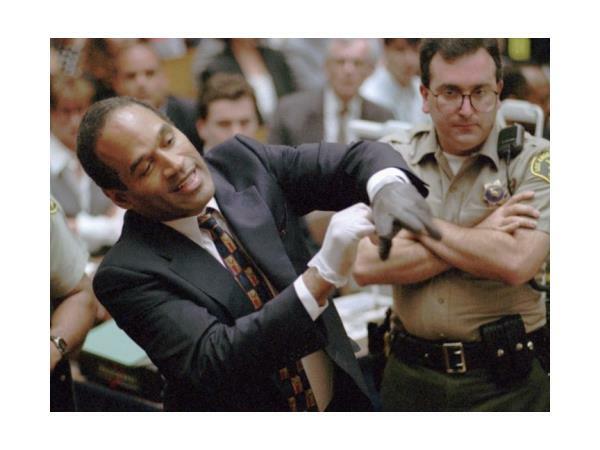 This week O.J. 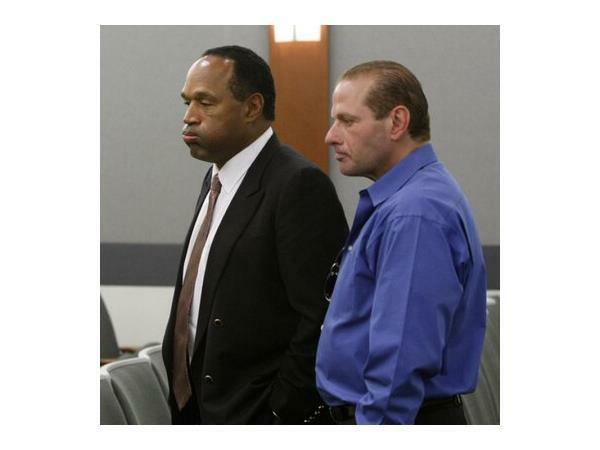 Simpson finally got parole to be released out of jail after 9 years doing time in Nevada over an alleged armed robbery. O.J. says he was retrieving memorabilia stolen from him. Some see the stiff sentence as an attempted judicial payback for his 1994 acquittal in the Trial of the Century. Today, we discuss O.J. and his freedom with his best friend Tommy Scotto. At the time of the alleged Vegas incident, O.J. was in Vegas to be best man at Tommy's wedding in a casino chapel in Vegas.